The MTA team are passionate about developing a comprehensive range of relevant, high-quality teaching resources for use in primary schools. Sign in and start downloading the resources today. Our team of teachers, writers, editors and designers are continuously working towards providing materials that are appropriate, useful and suitably formatted from Early Years to Year 8. Lesson Zone originated as a vision from a team of teachers, writers and publishers who could see the need for resources that were relevant and appropriate for the classroom. Together with a team of developers and designers, the MTA team aim to continuously maintain a high-standard of quality materials that cover all areas of the curriculum. 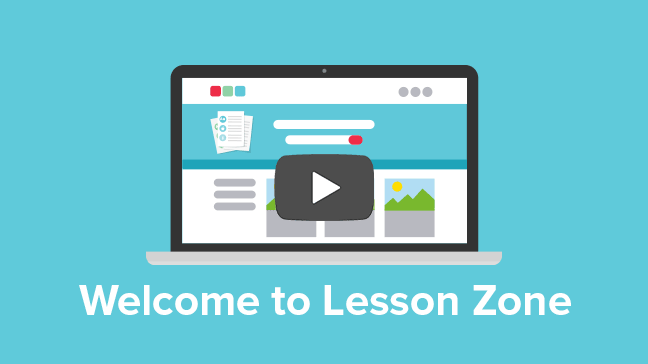 Start browsing Lesson Zone by logging in to your MTA account.